As a seasoning salt can really make a dish taste amazing but it can also do some pretty amazing things scientifically. 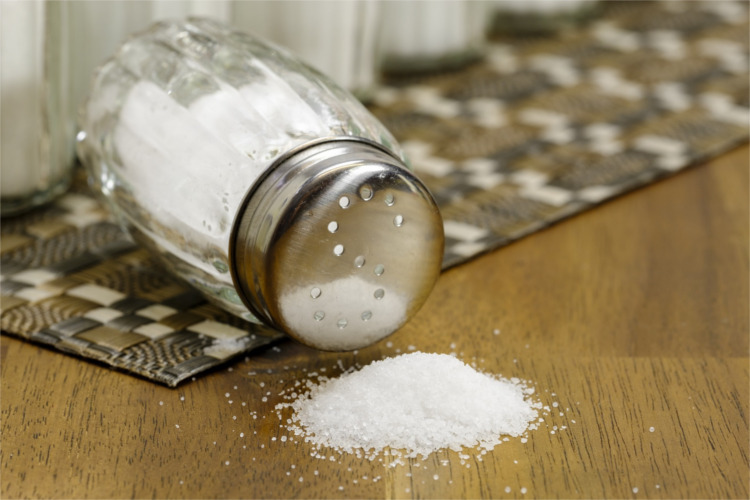 Salt can solve many of your household dilemmas, especially in the kitchen. 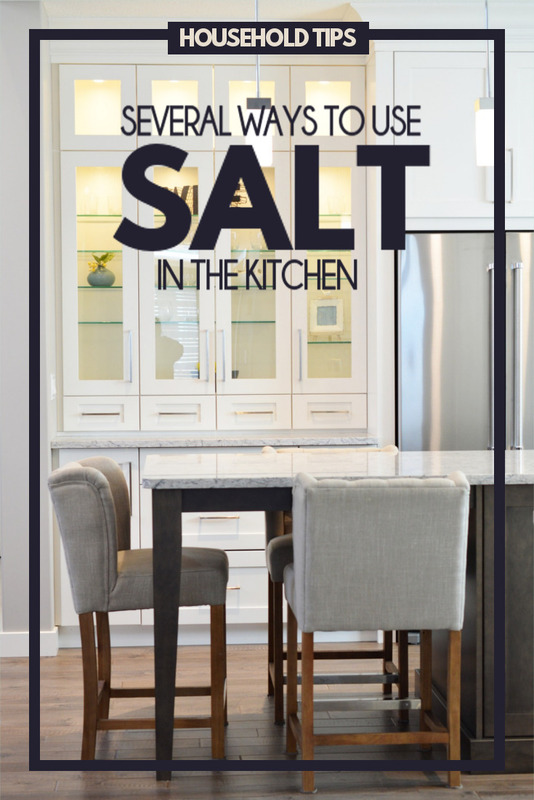 Salt is a staple in just about every kitchen. It can do some amazing things to the flavors of food, it can enhance flavors, reduce bitterness, add balance, but it’s the other things that it can do that make it truly amazing. Salt can be used in so many unexpected ways, for instance to melt ice, I guess that’s not really that unexpected. How about using it in your shoes, to remove odors, or to clear up acne, those are pretty unexpected don’t you think? However, it’s in the kitchen that I think you’ll find the most valuable ways to use it. To protect yourself from grease splatters, try adding a pinch of salt to the grease. 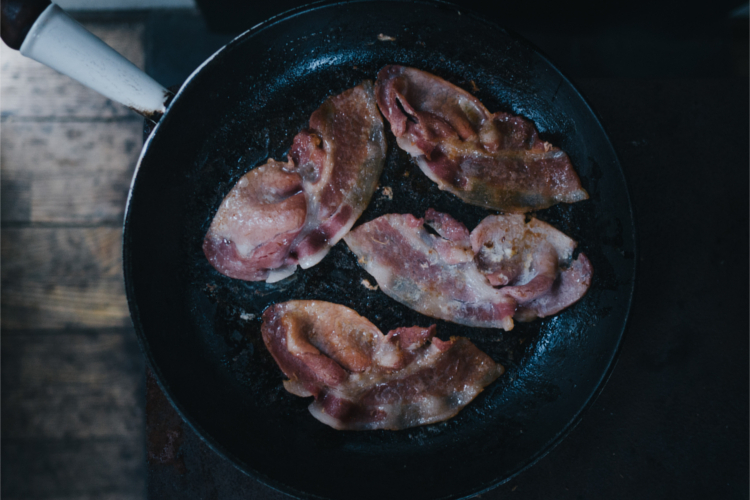 Adding salt will reduce grease splatters by absorbing some of the moisture that escapes from the bacon when it’s cooking. 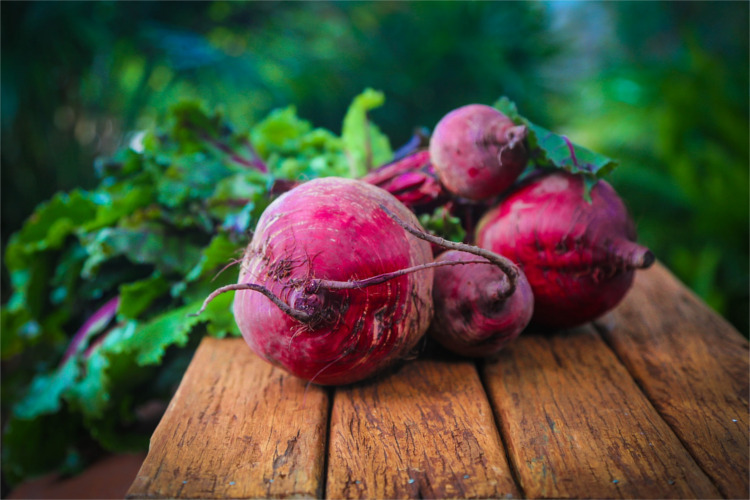 To remove beet stains from your hands, generously cover your hands in salt, and rub them together vigorously. The abrasion from the salt will begin to work off the discoloration. Rinse with warm water and repeat if necessary. *Works as a great exfoliant at the same time. 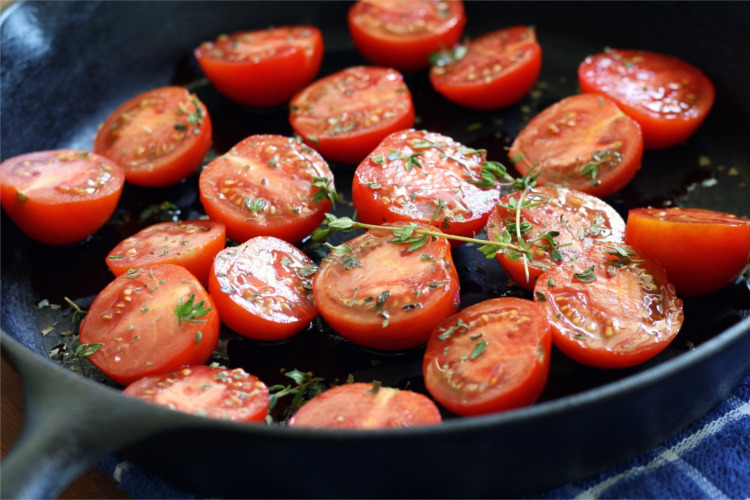 To retain the pans seasoning and remove stuck on food, scrub the pan with coarse Kosher salt. If the food is really hard to remove trying making a paste of kosher salt and water. 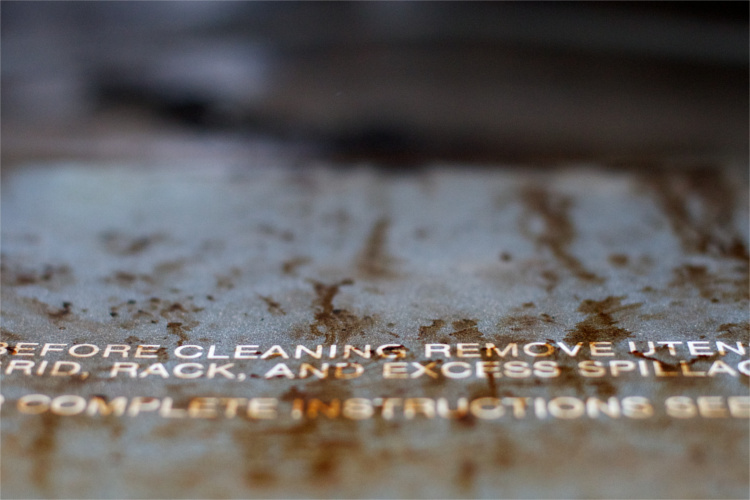 Rinse and dry completely to keep it from rusting. To cut down on the bitterness of freshly brewed coffee try adding a pinch of salt to it. It won’t give the coffee a salty flavor, unless you are heavy handed, what it does do is act as a barrier by blocking the bitter flavors. 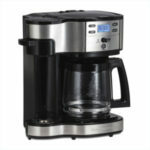 You can add a pinch to a freshly brewed cup or you can sprinkle some on the grounds before brewing. 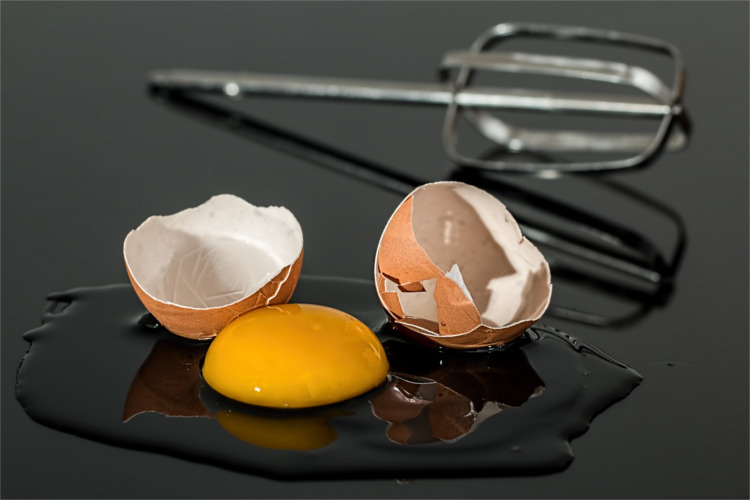 To easily clean up a broken egg you’ll want to pick up as much of the shell as you can and then cover it with a generous amount of salt. Let the salt sit for about 10 minutes and then wipe it up. Covering the egg with salt and letting it sit turns the egg from a liquid state to a more solid state. Gotta love science. 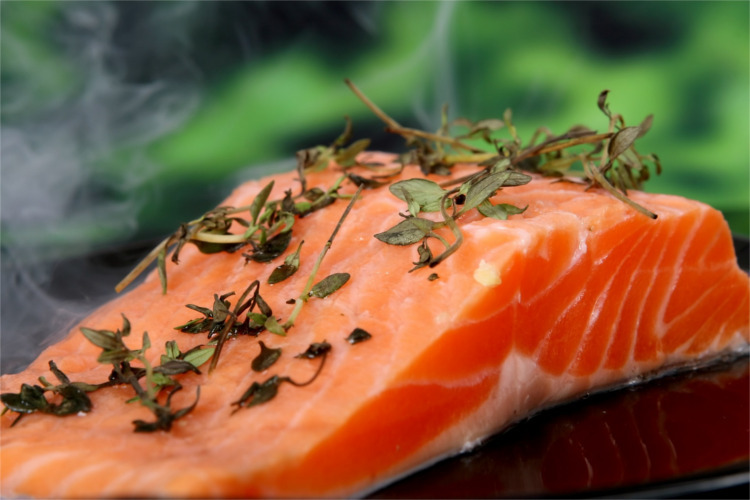 To keep fish from sticking to the pan try sprinkling the bottom of a hot pan with some salt. The salt keeps the fish from sitting directly on the bottom of the pan, which is what keeps it from sticking. 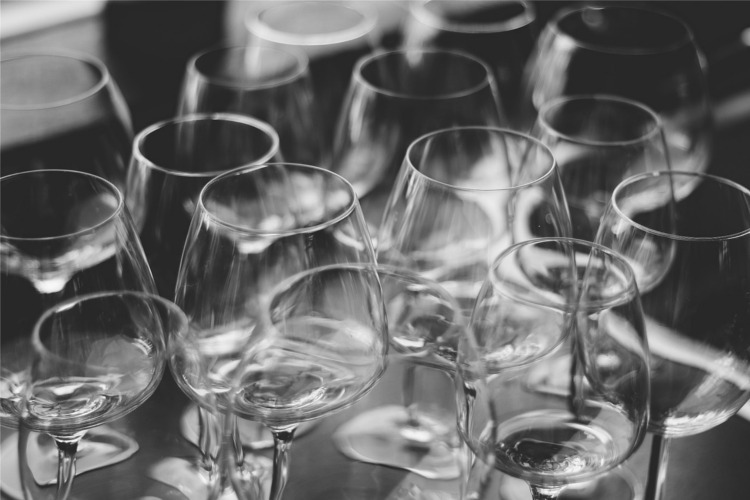 To remove the stains and discoloration from glassware caused by dishwashing, try soaking them in a solution of 1 part salt and 8 parts vinegar. Let them soak for about 10-15 minutes then wipe with a rag dipped in the solution and rinse. To extinguish a small fire caused by grease start by turning off the heat source then dumping a generous amount of salt on it. 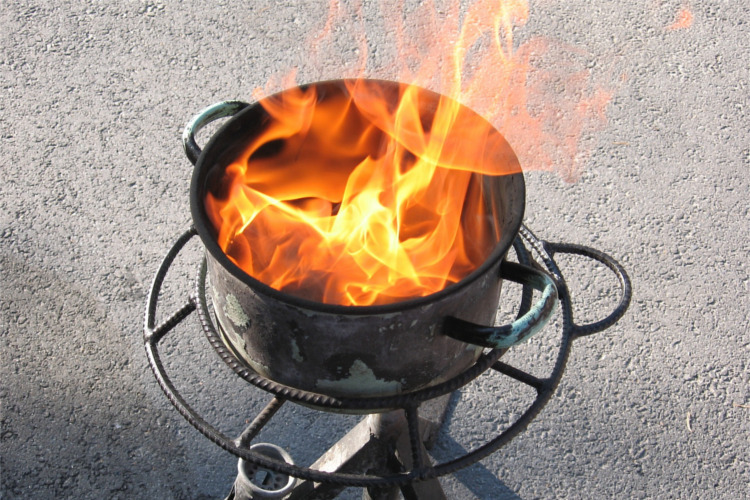 Why salt works so well on grease fires is because it forms a barrier blocking the flames from getting oxygen, if a fire doesn’t have oxygen, then it can’t burn. Again, you’ve gotta’ love science. 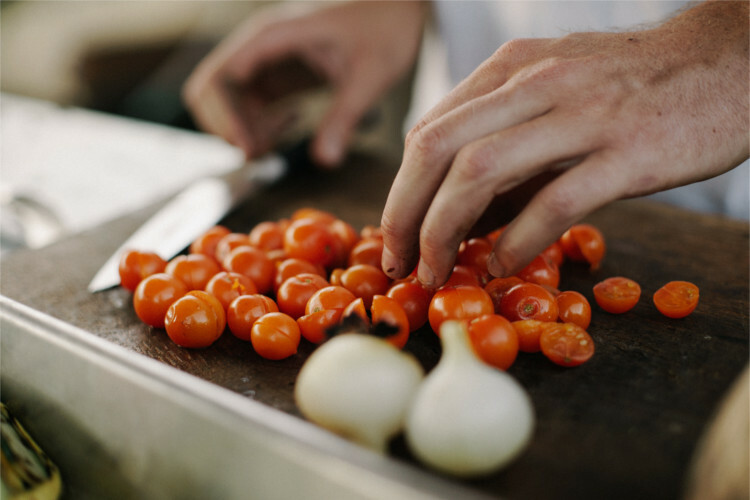 To remove odors from your hands caused from food, pour a small amount of salt on your hands, add a touch of lemon juice and gently rub your hands together. Rinse with warm water. If you’re wondering why this works, it’s because salt is super absorbent, and when mixed with an acid, like lemon juice or vinegar, it causes a very powerful chemical reaction, which absorbs the odors. 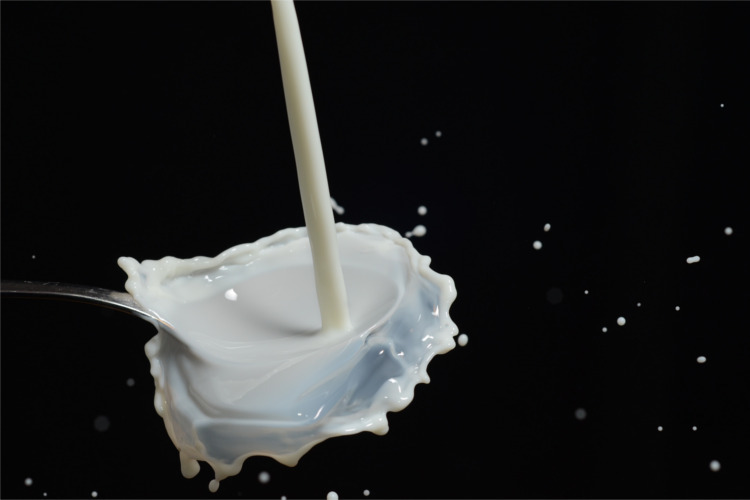 If you’ve ever burnt milk then you’re familiar with how hard it is to clean and remove the nasty smell. 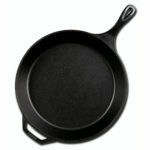 The best way to clean and deodorize your pan getting the pan damp and sprinkling it with a generous amount of salt. Let the salt sit for about 30 minutes before scrubbing away the mess. Salt works well for this because of it being both abrasive and absorbent. To clean spills and remove odors from oven without using harsh chemicals, try sprinkling your hot oven with a mixture of 1 part cinnamon and 6 parts salt. Once the oven has cooled down you can wipe away the spill with a clean rag. 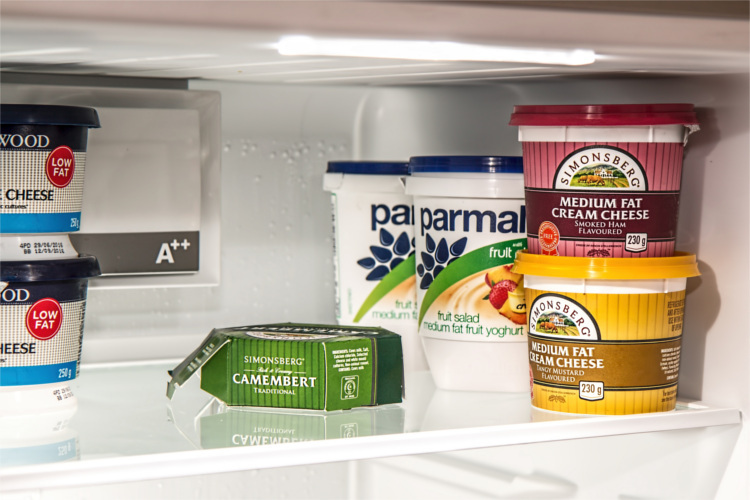 If your refrigerator is smelling a little sour you can clean and freshen it with a simple concoction. Mix together a little club soda and some salt in a spray bottle, spray the inside of your fridge and wipe away the mess and odors with a soft cloth. 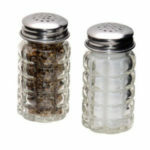 If you live in a high humidity area, you might find that your salt shaker gets clogged up. To keep it from clogging try placing several grains of uncooked rice or a piece of paper towel in the bottom of the shaker. Both the rice and the paper towel will help absorb any moisture. 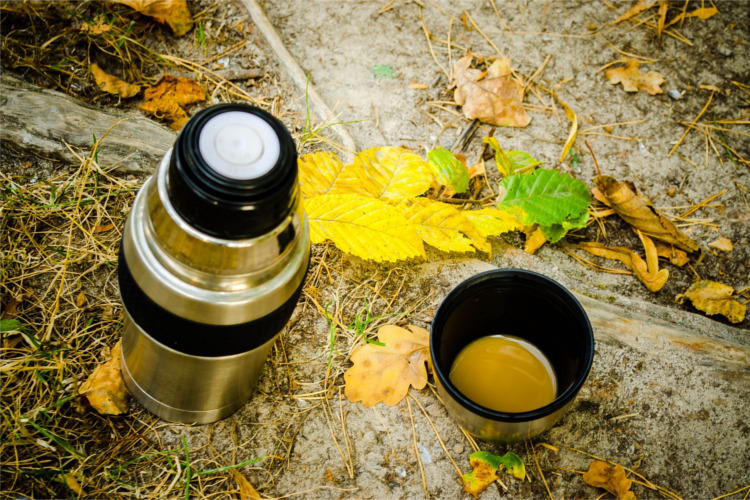 To clean and remove odors from a thermos is a pretty easy task if you know what to do. Next time you have to clean one, try pouring 1/4 cup salt into the thermos and replacing the lid. 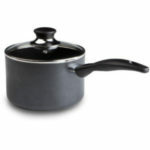 Allow lid to remain closed for a couple of days, this gives the salt time to absorb the odors. After a couple of days add ¼ cup uncooked rice, a drop of dish soap and ¼ cup hot water, replace the lid and give it several good shakes and then rinse with hot water. 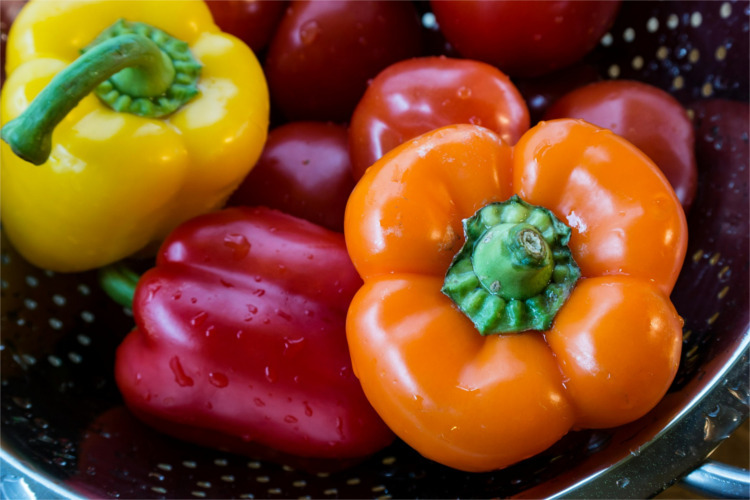 To clean and remove any traces of pesticides from your vegetables, try bathing them in a sink full of cold salty water, for about 5-minutes. When they are done bathing, give them a good rinse and dry them completely before storing. I’ve never heard of using salt for grease fires before. I always have used flour. Good to know. 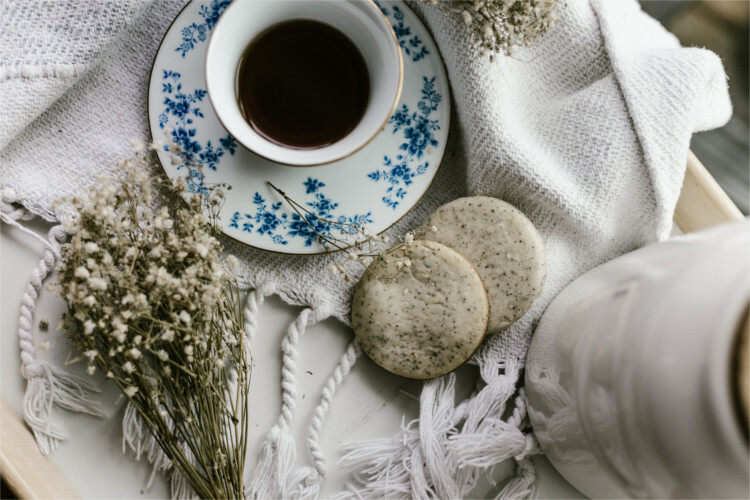 I like the idea of using salt and lemon to remove odors from your hands (hopefully with no small cuts on your fingers – yikes); also using the salt to help clean up after milk has been scalded in a pan is a great tip. Thanks! Yea, lemon and cuts, not a good combination. Thank you for the wonderful tips. I had never heard of some of these tips before. I found you at Wonderful Wednesday. Thanks for stopping by, I’m glad to hear that you learned some new tips.